Most people think symphony performances are stuffy and pretentious. But the Los Angeles Philharmonic (or the LA Phil) is not your typical orchestra. LA Phil Full Spot from Dina Zolan on Vimeo. LA Phil - The Wine from Dina Zolan on Vimeo. LA Phil - The Car from Dina Zolan on Vimeo. 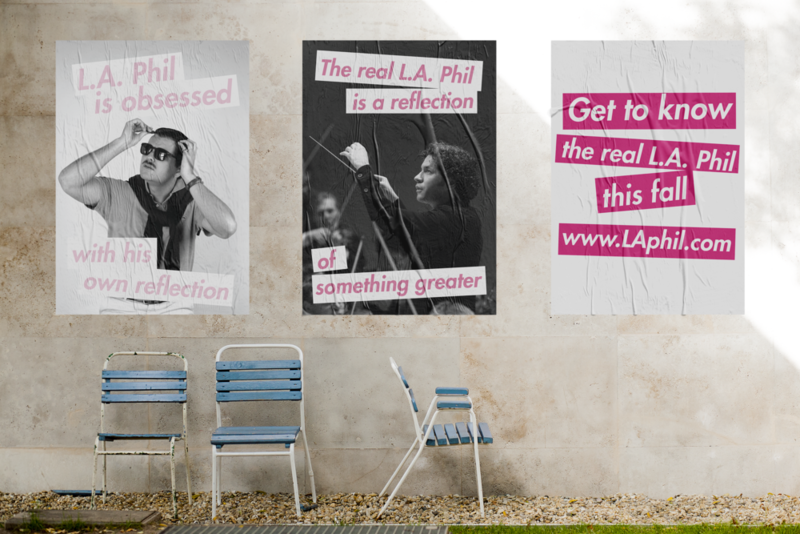 LA Phil - The Shopping from Dina Zolan on Vimeo.